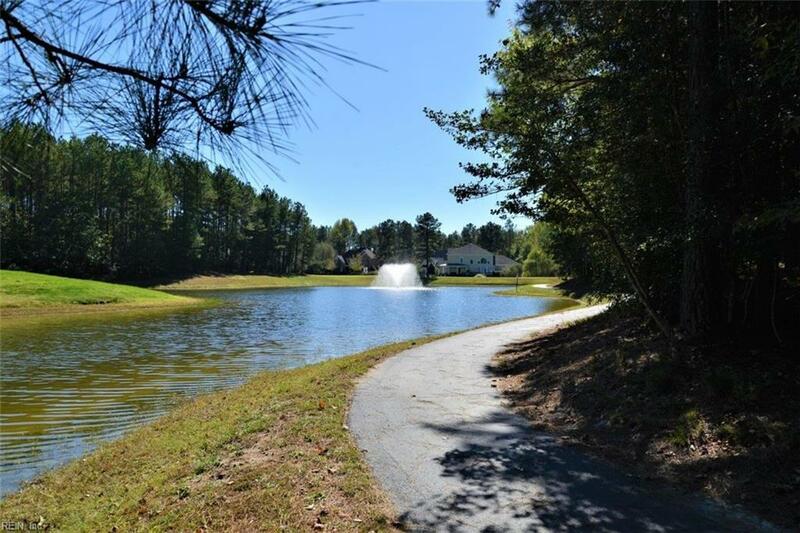 Looking for the perfect lot? 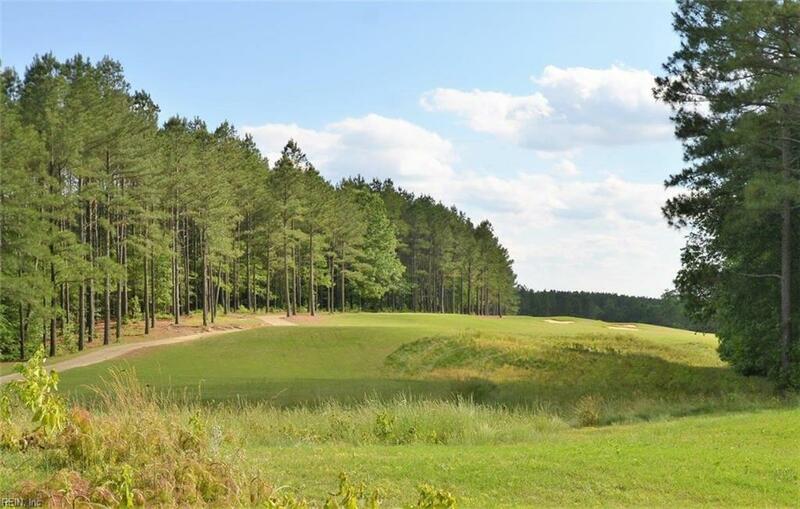 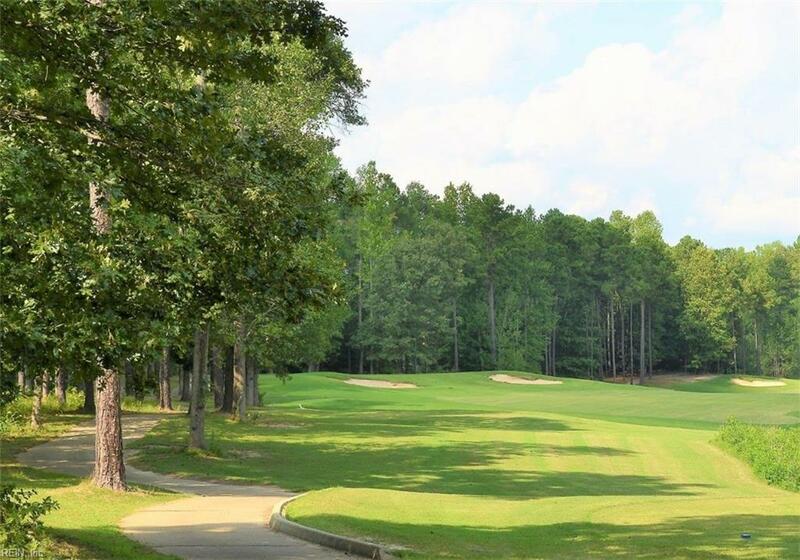 Builder your custom home with a view of the Tee and Green on the par 3 eighth hole. 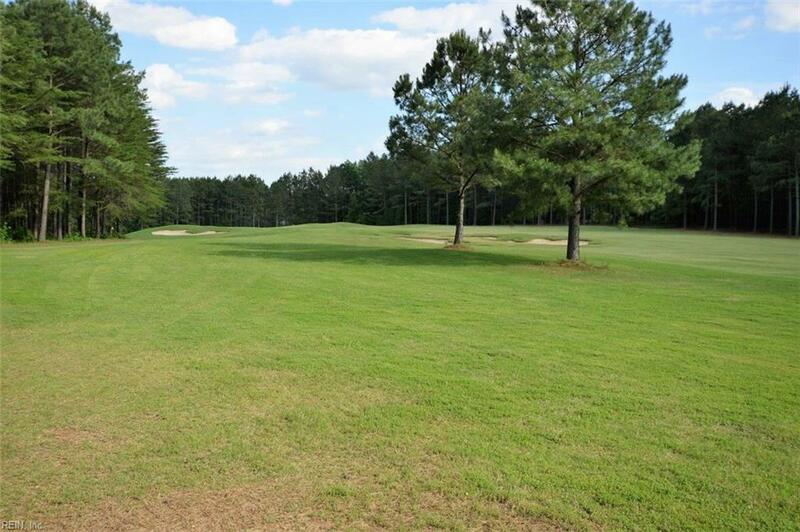 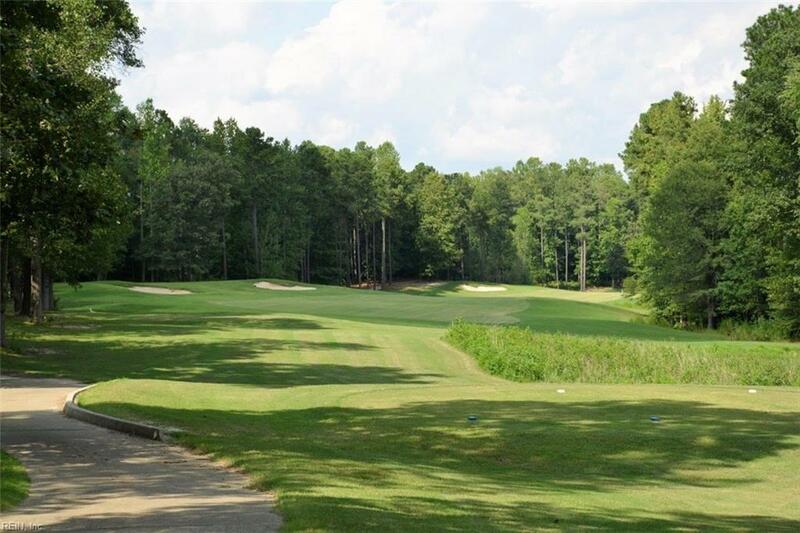 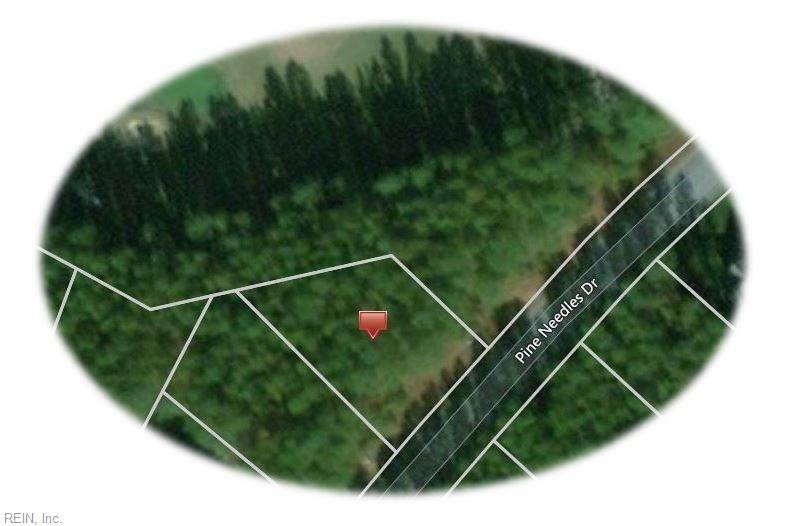 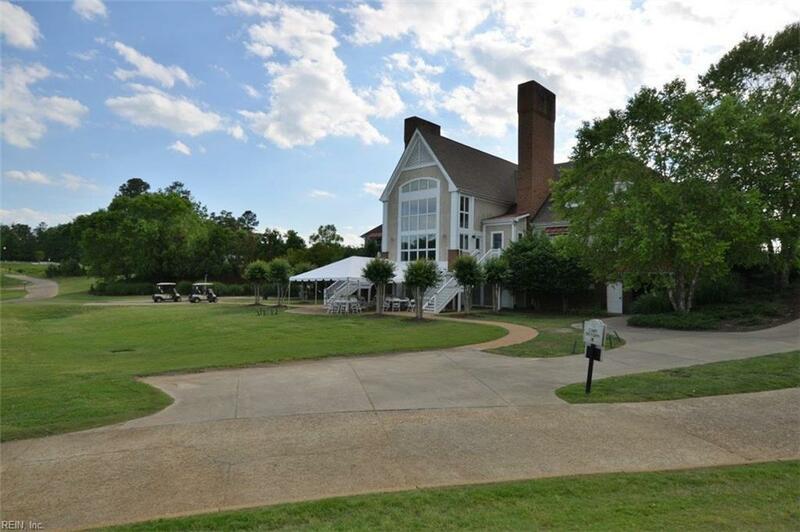 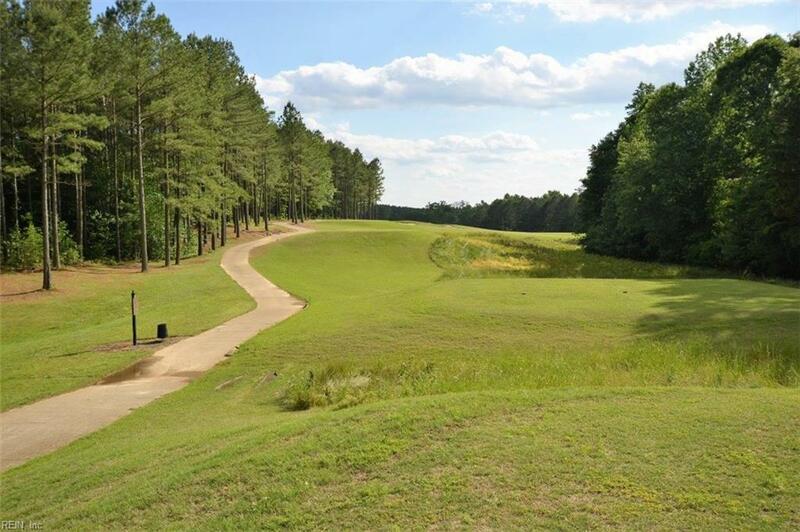 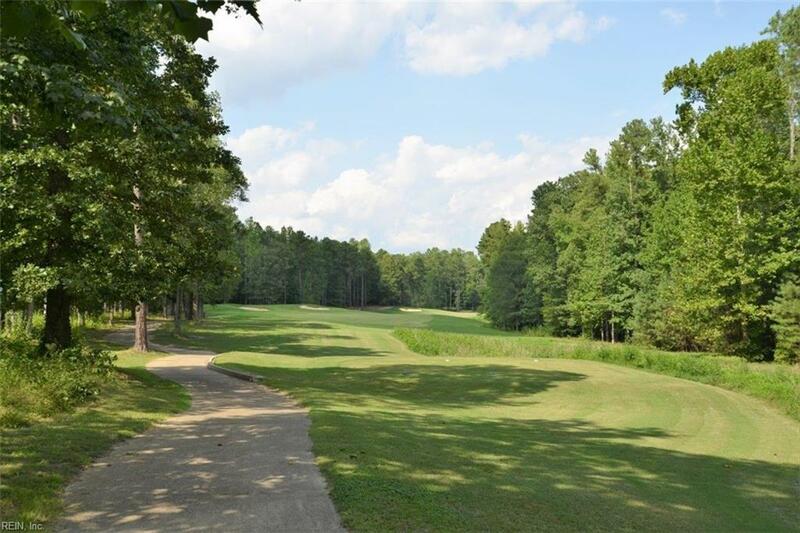 Lovely wooded Golf Frontage lot for your new home. 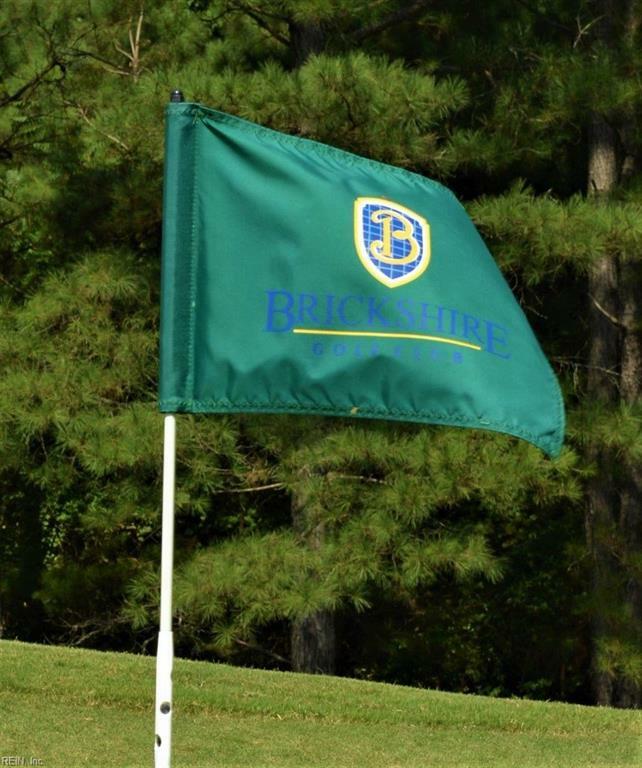 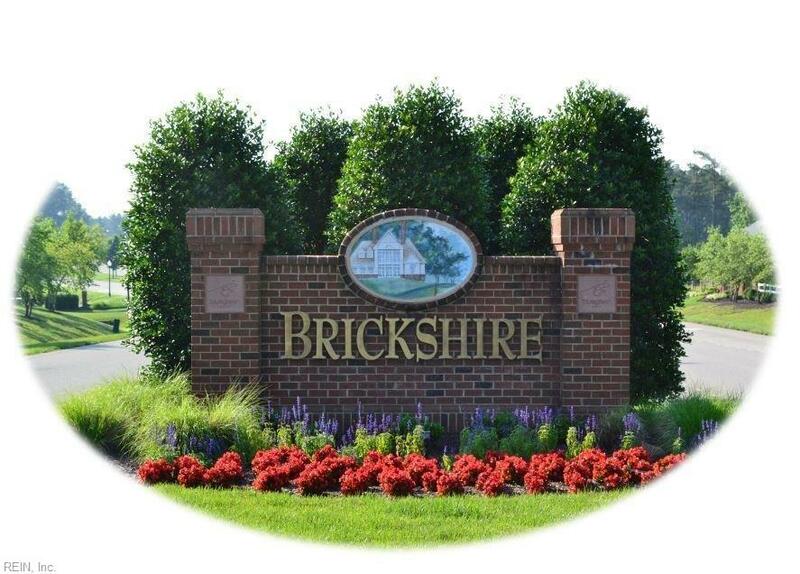 Brickshire golf membership has no initiation fee and brings 3 courses to play: Royal New Kent, Brickshire and Stonehouse. 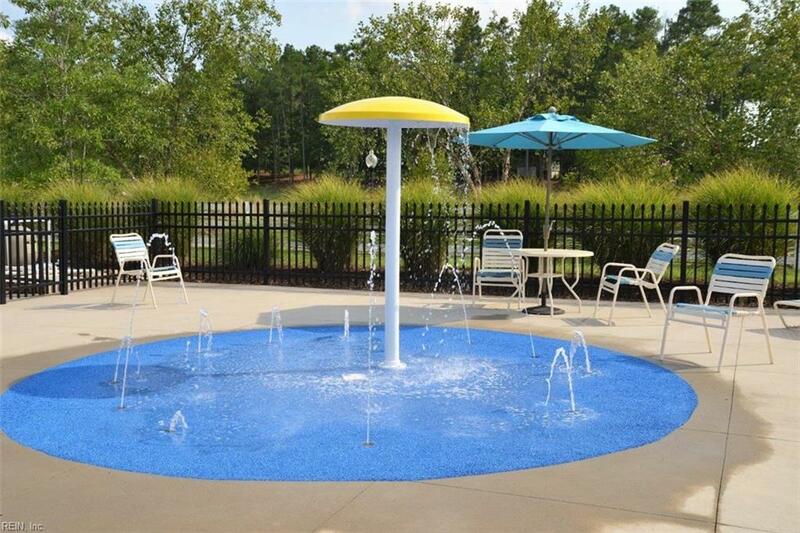 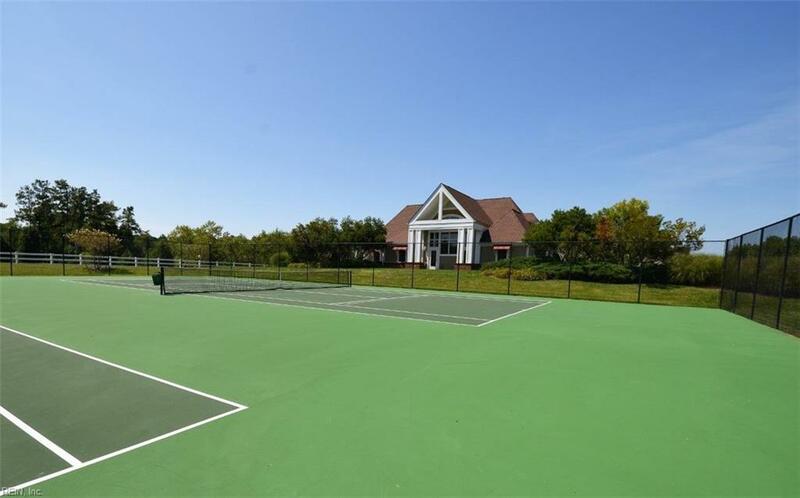 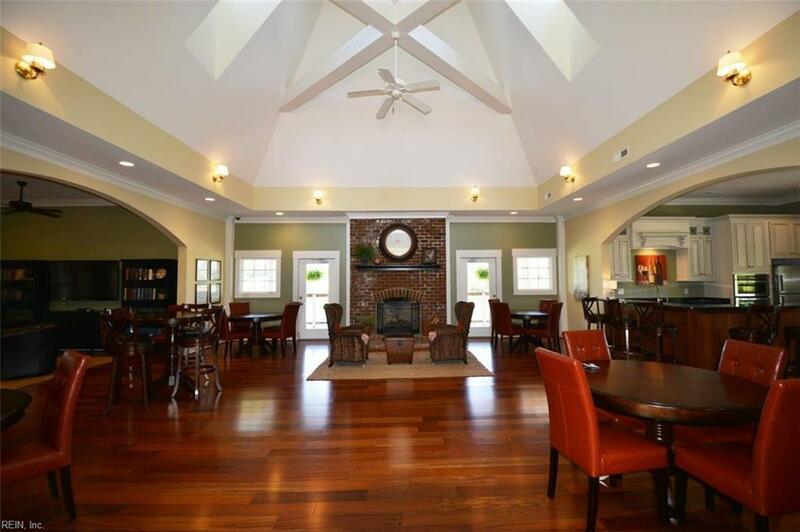 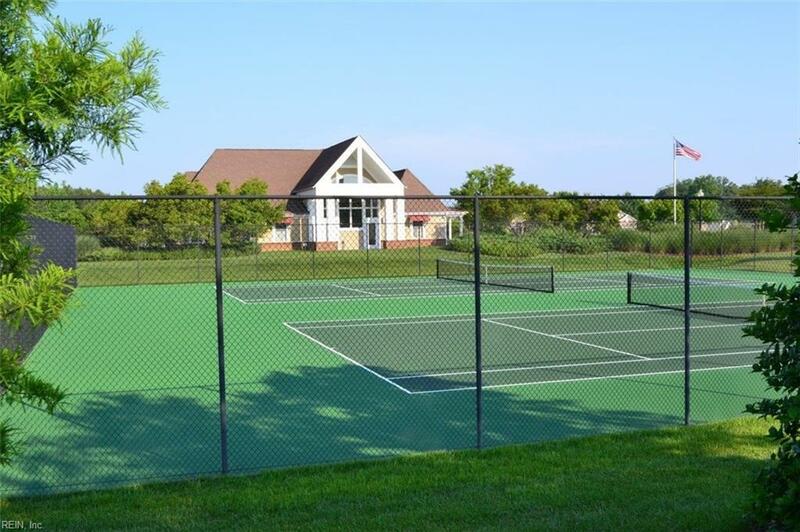 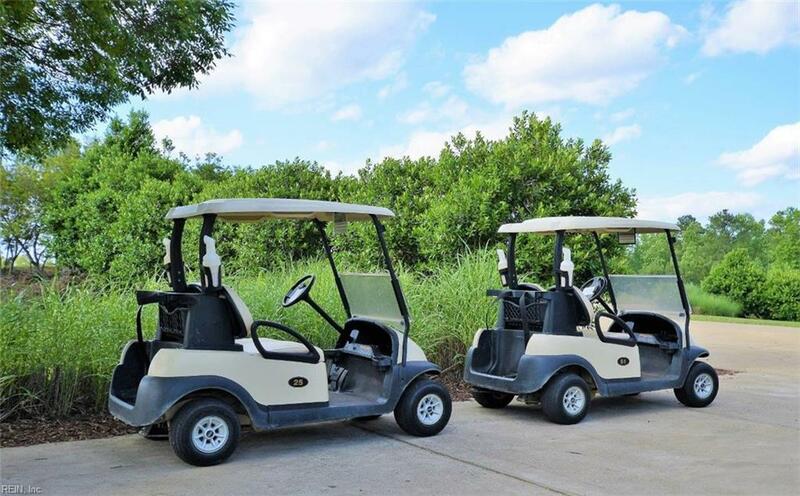 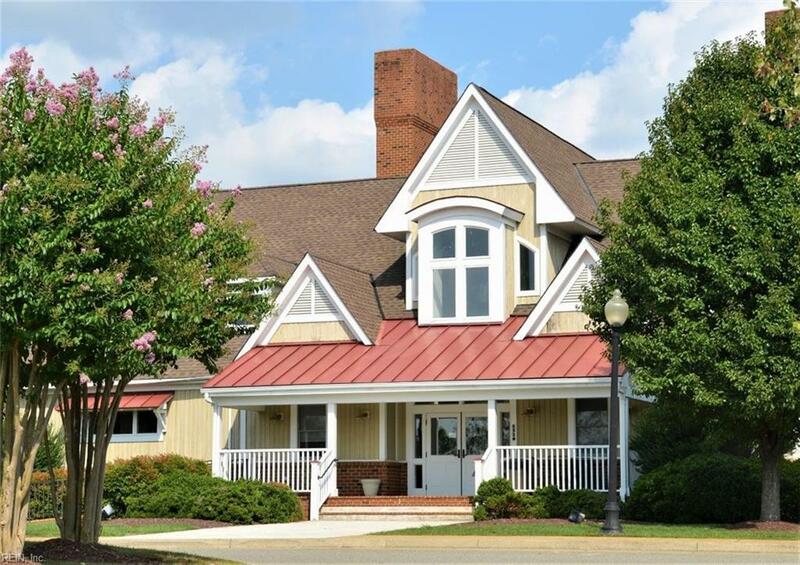 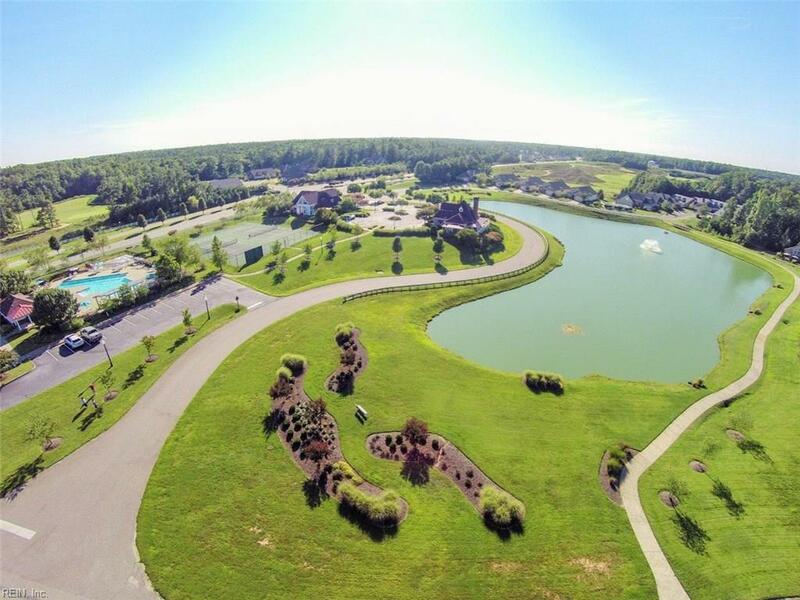 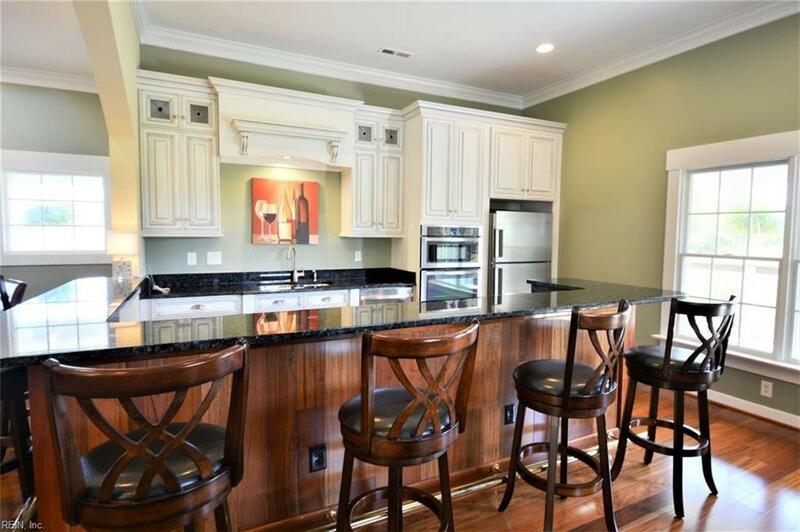 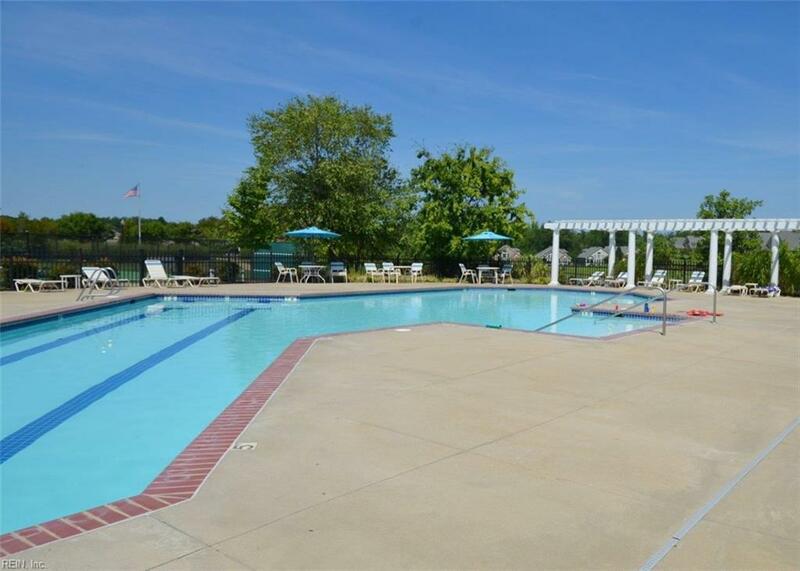 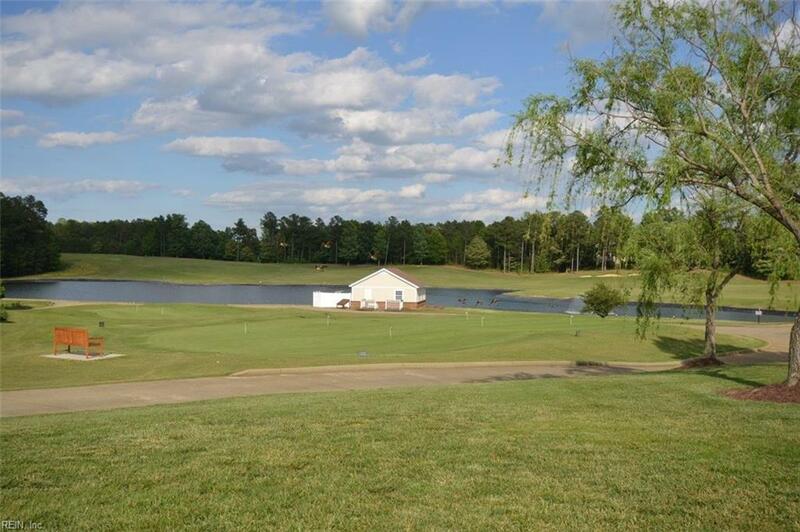 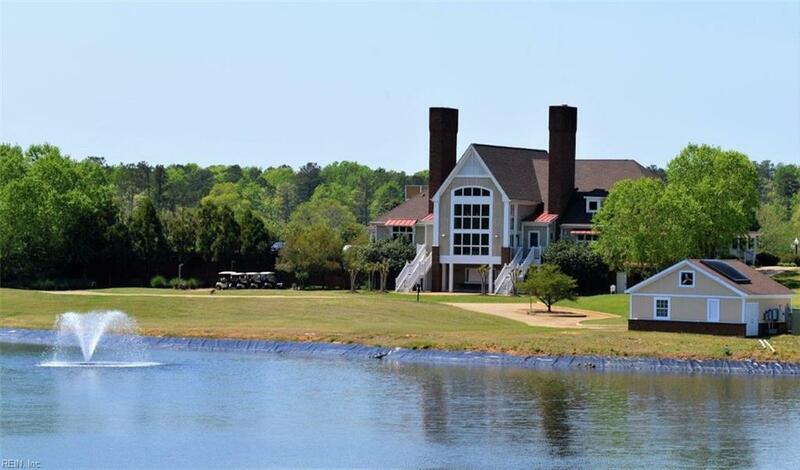 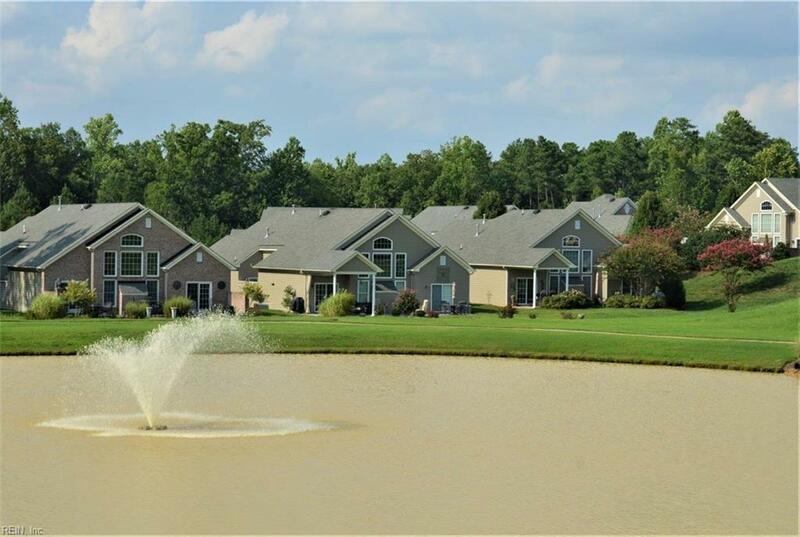 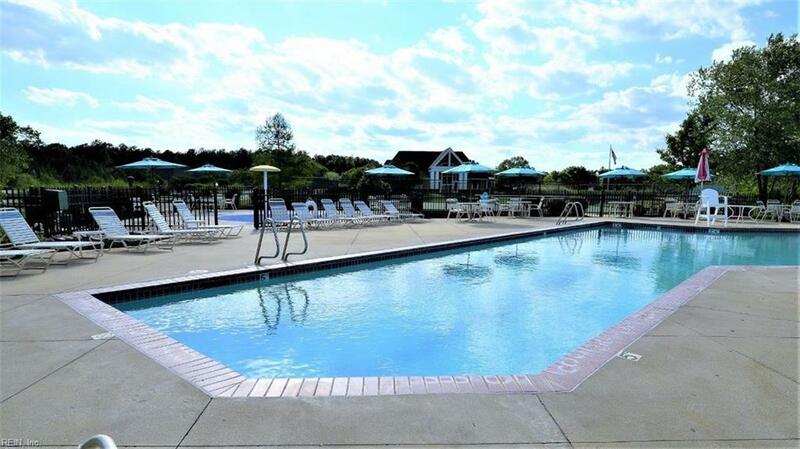 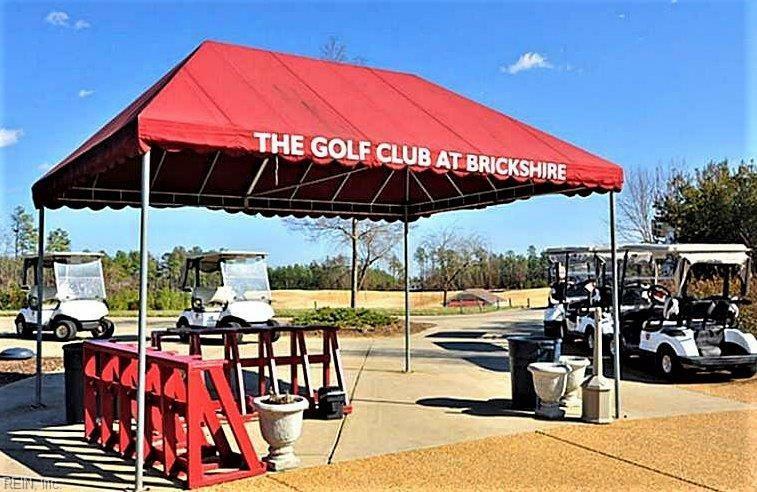 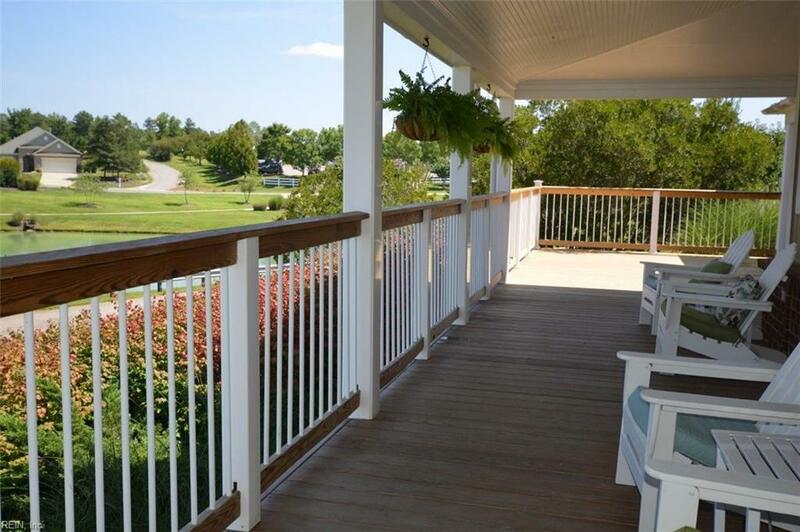 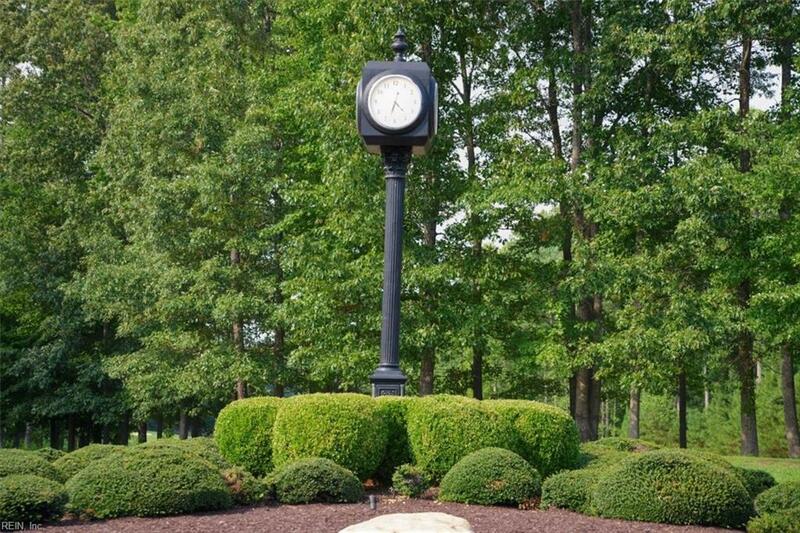 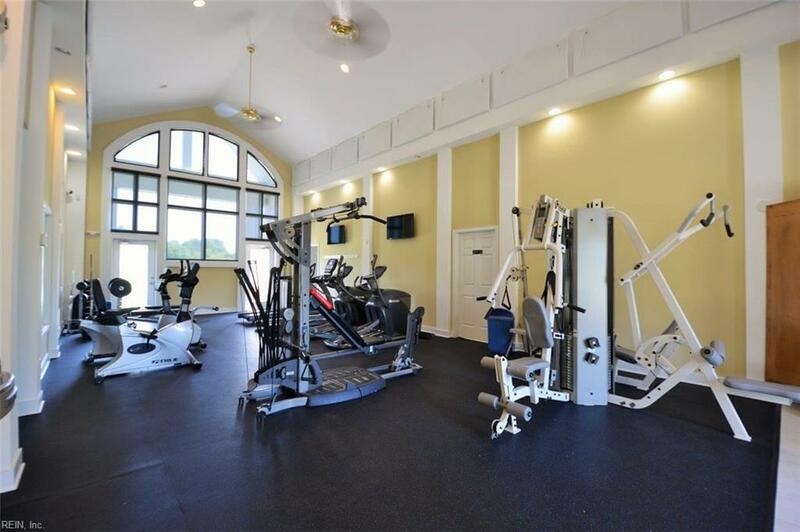 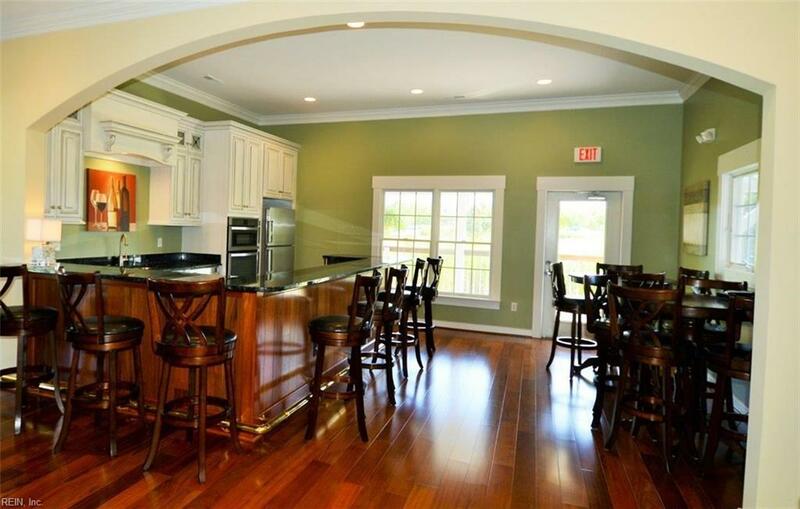 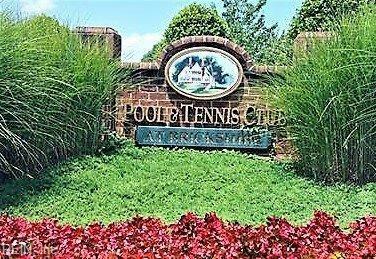 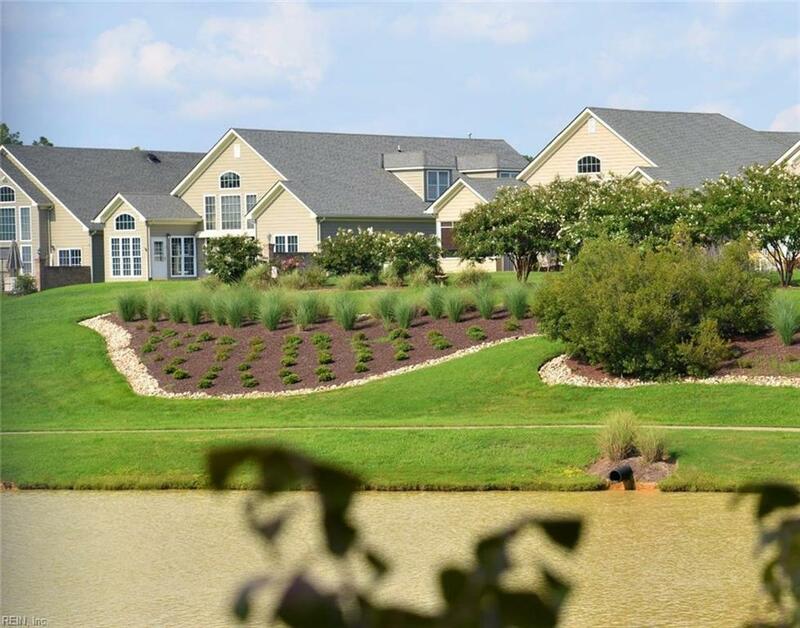 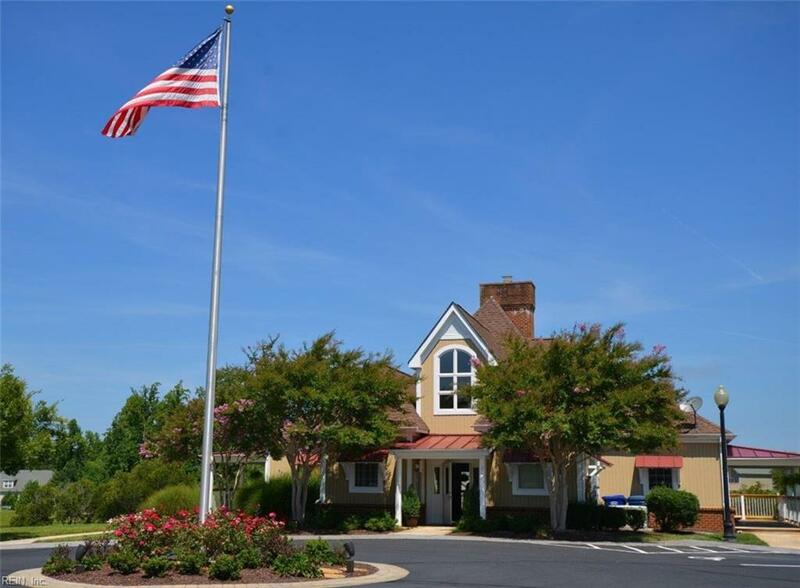 Community amenities include pool, splash pad, tennis courts, 24 hour fitness center, gorgeous homsowner's clubhouse, miles of walking/jogging trails, 2 stocked ponds, playground, basketball court, horseshoe pits, picnic pavilion, sports field & RV/Boat storage facility.